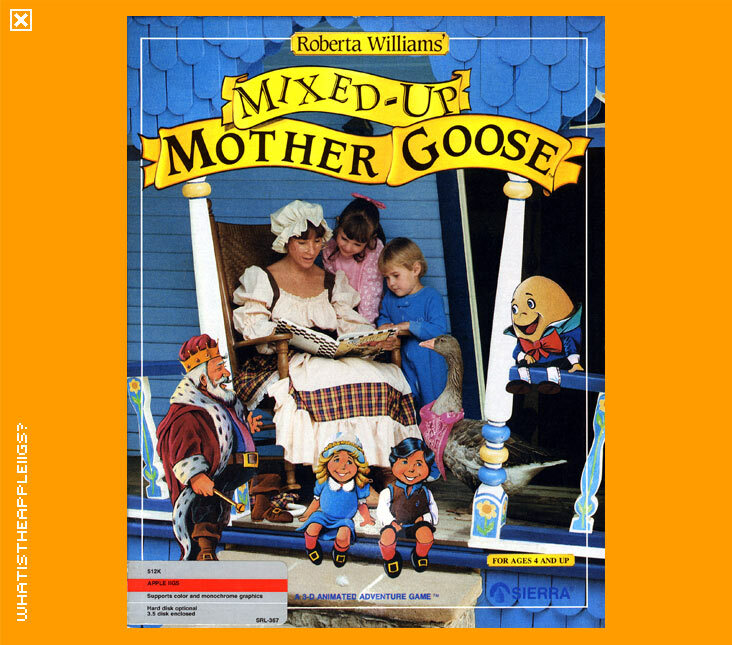 Mixed Up Mother Goose is a prime example of a company trying completely different ends of the market. In one corner, Sierra has the children's adventure Mixed Up Mother Goose and in the other corner, released at around the same time for adults, was Leisure Suit Larry. Mixed Up Mother Goose, from what you may have gathered from the title, is a game for toddlers onwards. I have kept the program in the games section of the archive, although I did give it consideration for placement within the educational archive. But then it dawned on me - the game was pretty fun! 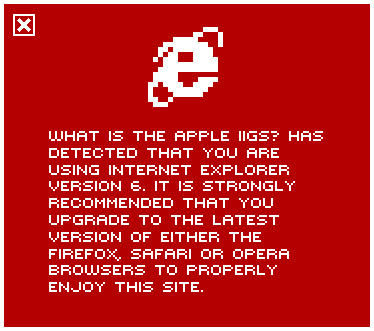 That's not the only reason, as I think it's also good to include every Sierra 3D Animated Adventure for the IIGS together - big or small. Your normal bedtime dreaming includes the presence of Mother Goose on this particular night, in which she has inadvertently mixed up all her rhymes. It's up to you to fix them. Quite simply, the game is a larger version of the card game concentration, where you must match pairs of the same card. In the case of Mother Goose, you've got to match items and people (or people and people or people and animals). If you meet a person, they will tell you what they want or what they're missing. You have to scout Mother Goose's realm and find and remember the location of each item as you can only carry one object, or escourt something, one at a time. You can only "drop" an object or entity when you come into contact with another or when you make a proper match. There is no text parser - the game is played completely from either the keypad, mouse or joystick. I believe the game is meant to be played by both parent and child together, as toddlers couldn't play the game by themselves and older children who can read and grasp the idea of what the game requires might have outgrown nursery rhymes. And I don't think it was my age, but I wasn't familiar with all the characters and their associated nursery rhymes in the game. I thought I knew all the classics! So, the best non-educational game out there for the kids. Get them started on emulation early, they'll never look back (what a delightful unintended oxymoron! ).